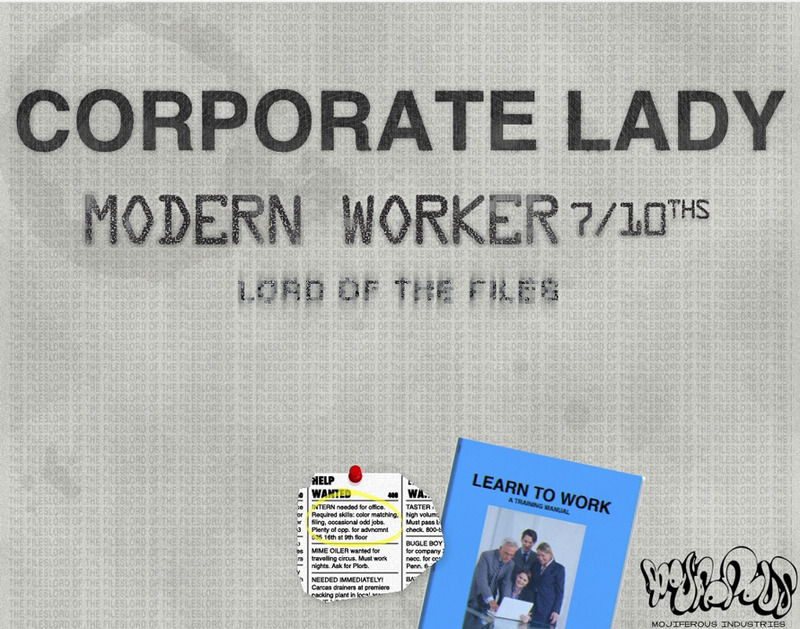 "A simple puzzle game trapped in a complex social commentary"
Corporate Lady: Modern Worker 7/10ths: Lord of the Files to give it’s full title (but we will refer to it just as Corporate Lady from here on) is a kind of puzzle game that is a bit like Tetris or the physical board game Connect Four but on top of that it’s also a social commentary about equality in the work place and the difference between the treatment of men and women in the workplace. So first off the game play is actually very good if you enjoy Tetris style puzzles although there are some parts to it which make it a bit complex and can leave you scratching your head as to how you can make a further move there are also a few parts that seem to unnecessarily over complicate things but you can read through an employee’s hand book at the beginning of the game and although it may seem a little boring it’s worth doing so that you have a good idea of what you can do and how the unique symbols can be used to benefit you during the game. 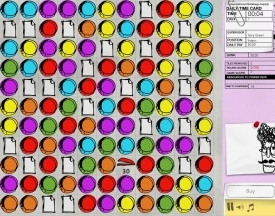 To go in to the elements of equality and social commentary included in Corporate Lady you will need to play the game for yourself and make sure that you have the sound on for full effect. 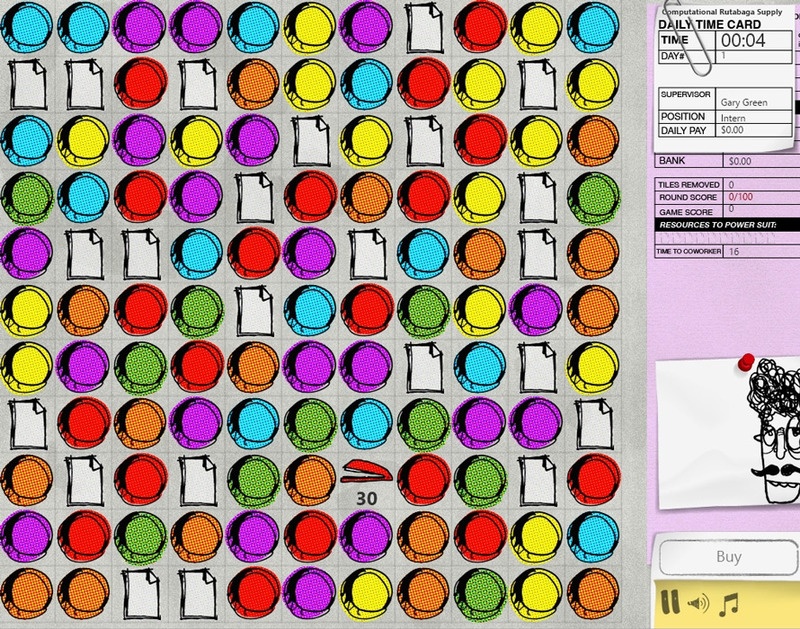 This might not appeal to everyone due to the weird premise of the game but it’s also a pretty great puzzle game and not worth missing out on if puzzles are your sort of thing! 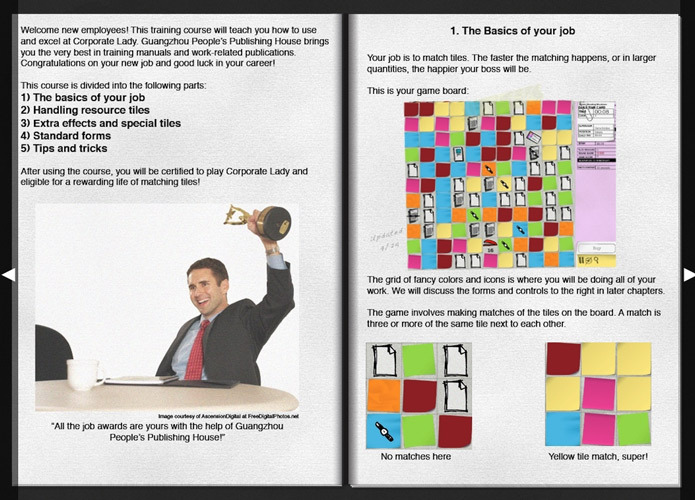 You can download Corporate Lady here for free.